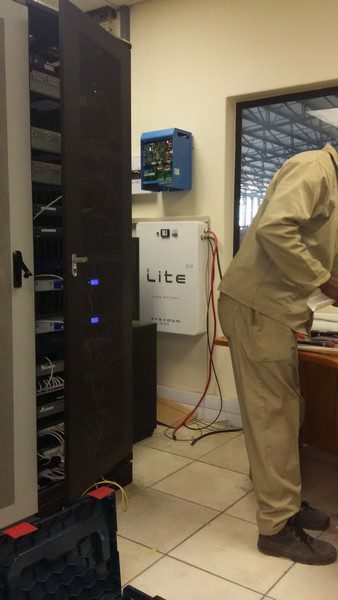 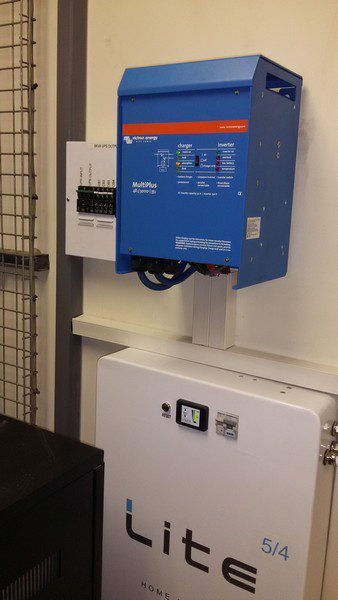 Greeen Energy Solutions recently installed a backup solution for a well know medical supplies company in Randburg. 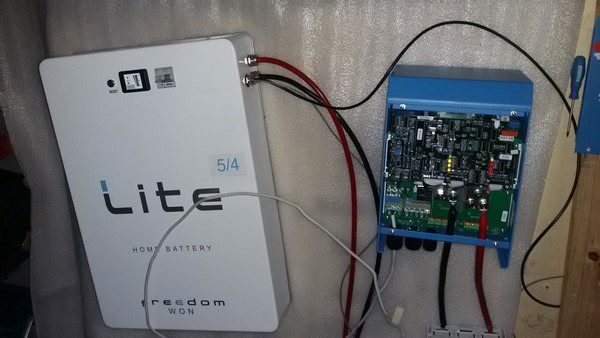 We made use of a Victron 3000W 48V inverter and a 5kWh Lithium Iron Phosphate (LiFePO4) battery. 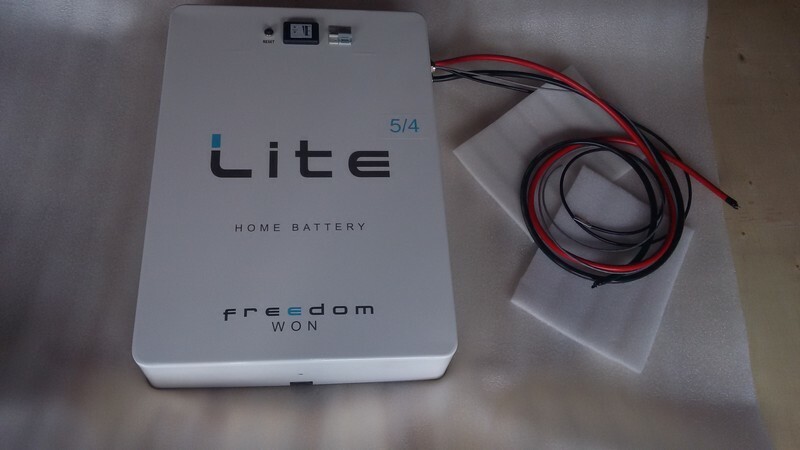 70% less weight and size. 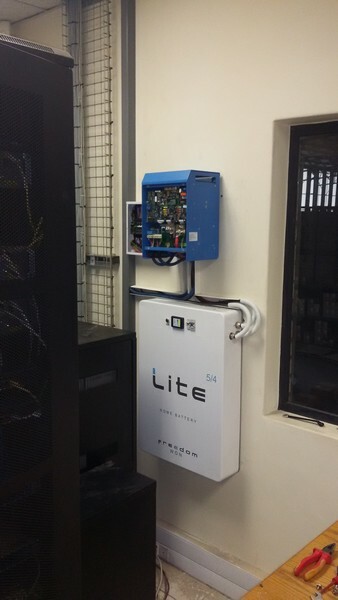 Up to 7000 charge and discharge cycles, compared to 3000 of lead acid battery. 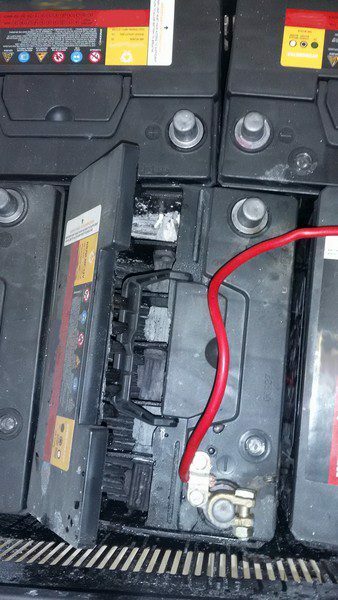 92% efficiency instead of 70% efficiency of a lead acid battery. 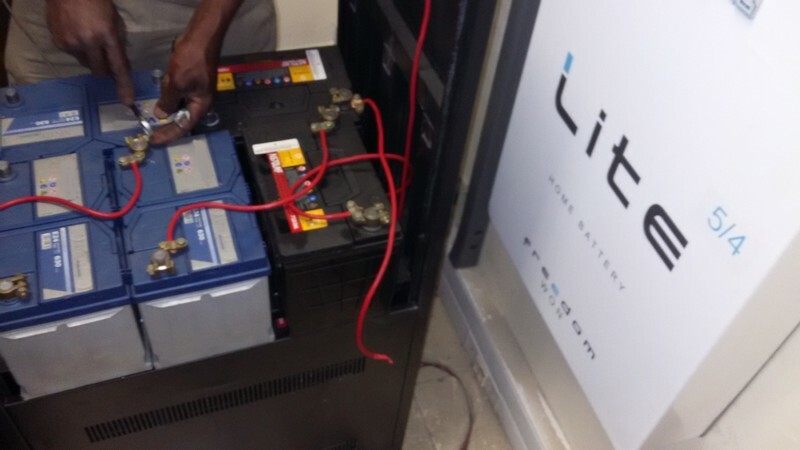 1/3 the cost per charge / discharge cycle of lead acid battery.